Headed to #NYC? 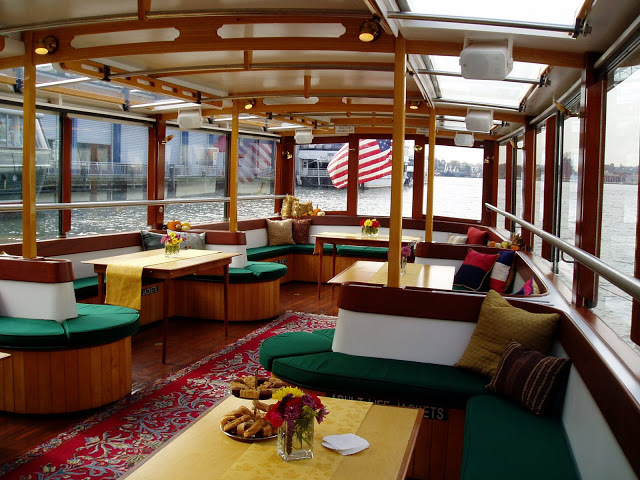 Take a Classic Harbor Line Cruise around areas of the city! 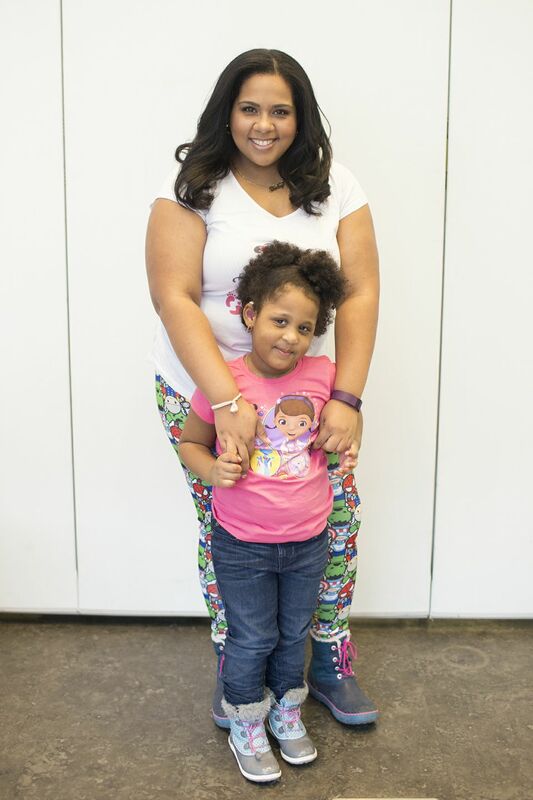 Family Friendly Boat Tours of Manhattan Dedicated to helping locals and visitors alike enjoy the unique wonders of New York City, Classic Harbor Line hopes for the privilege of escorting you on a relaxing, inspiring and breathtaking sightseeing cruise through the waters we proudly call home. Their classic yachts - the Schooner Adirondack & Adirondack III and the Schooner America 2.0 (their sailboats), and the Luxury Yacht Manhattan (their motorized yacht) are reminiscent of the classic boats that cruised New York Harbor a hundred years ago. 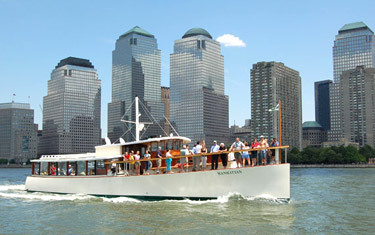 My Readers will receive $10 off each ticket purchased at www.sail-nyc.com using online promo code FAMILY10 - Valid for any Day Sail, Sunset Sail, City Lights Sail aboard Schooner Adirondack, Schooner America 2.0 OR any Cruise aboard our 1920's style motor yacht: Yacht Manhattan!